The ska kings are back. 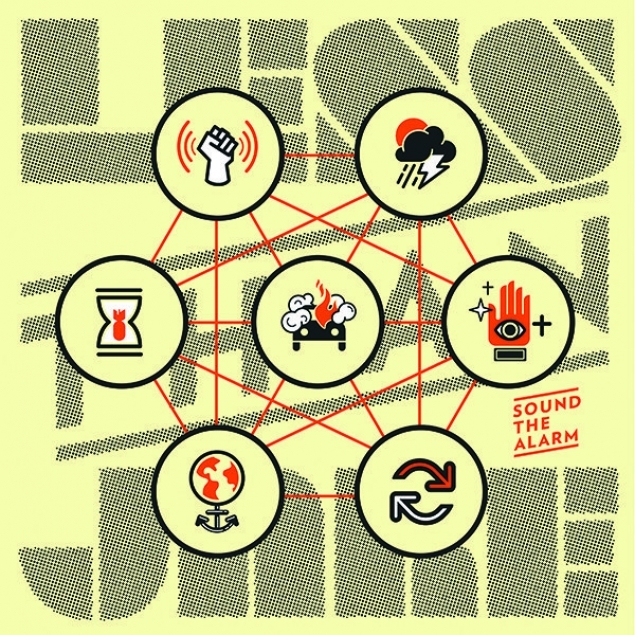 Despite its remarkable brevity (just seven tracks are included on this oddly-billed ‘album’) ‘Sound The Alarm’ is a reminder that Less Than Jake’s qualities are as enduring as they are trend-defying. While ska is often derided as wacky and a bit daft, the Gainesville mob continue to push diary-esque emotion and absorbing storytelling to the fore, in a way that few punk acts ever truly master. Closer ‘Things Change’ is the pick of the bunch here, but for those unfamiliar with the band’s at times world-class back catalogue, this disc is a fine – if fleeting – new entry point.